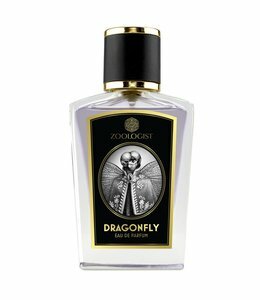 At first encounter, the rich, gothic scent of Zoologist Moth may surprise but soon it hypnotizes. A heavy dose of dark spices jolts your senses before settling into a dusting of honey-sweet rose and powdery florals. Camel by Zoologist is an Oriental eau de parfum for women and men.